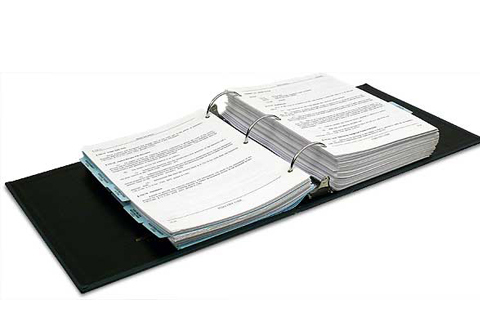 Here you will find links to the City’s various codes, regulations and standards. If you can’t find what you are looking for, please call the Community Development Department at (360) 685-2379 and we will try and locate it for you. 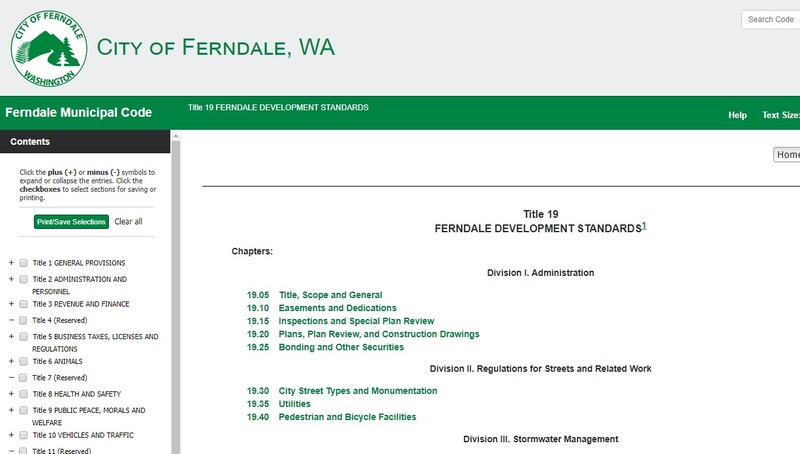 The Ferndale Municipal Code is hosted by the Code Publishing Company. The code also includes all ordinances and resolutions passed by the City Council. The purpose of these standards is to provide minimum standards to safeguard public safety, health and welfare by regulating and controlling roadway, domestic water, sanitary sewer and storm drainage design and construction, domestic water, design and construction, sanitary sewer design and construction, together with land alteration and related work. 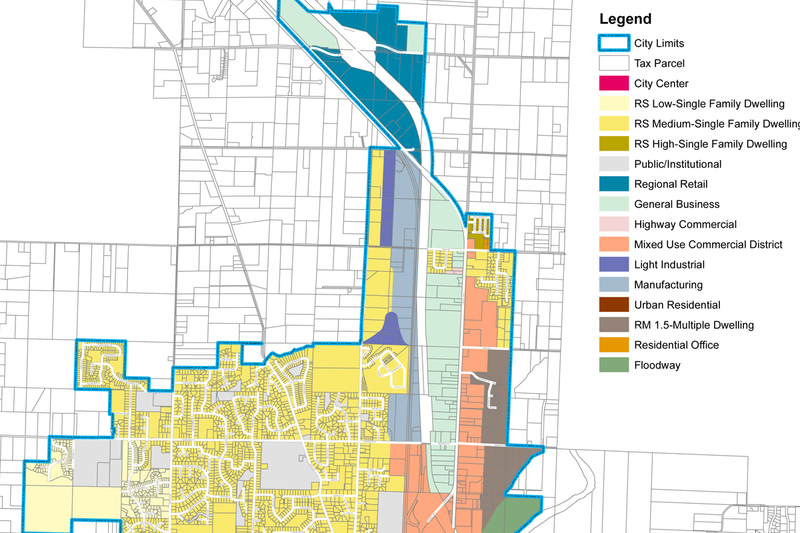 For more details on our zoning, please explore our Long Range Planning resources found here. 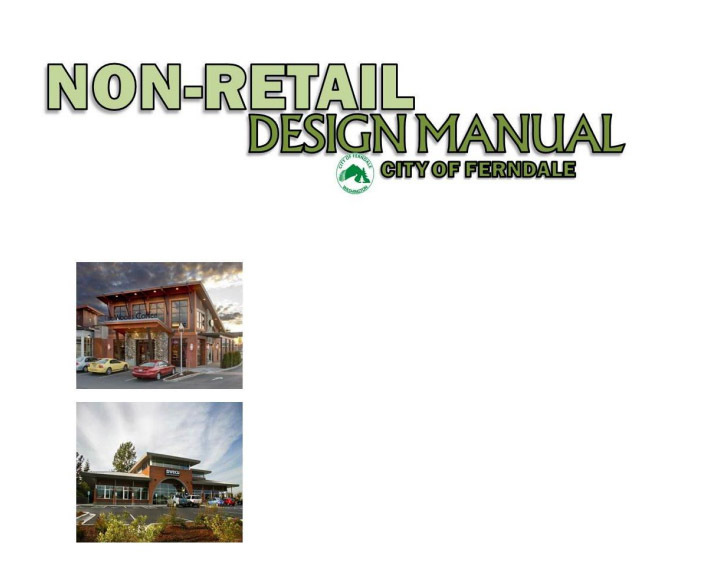 Linked is the design standards manual for non-retail development. 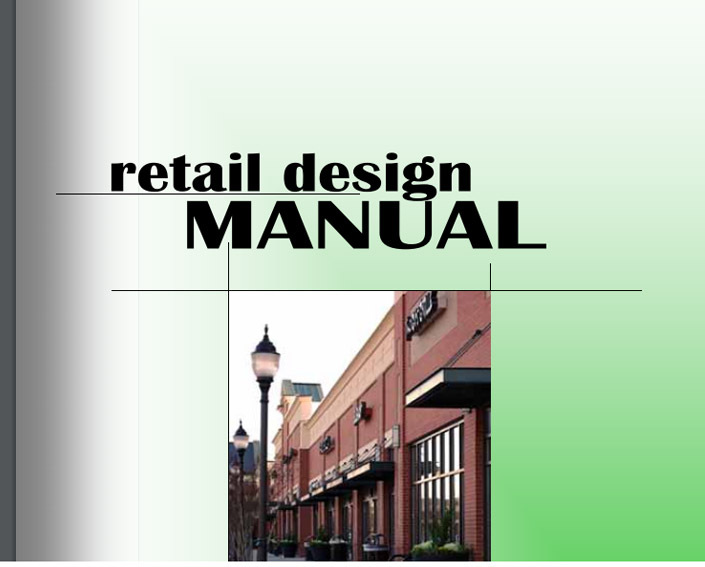 Linked in the design standards manual for retail development. For more information on this, explore our EAGLE program by clicking here. Nuisance reporting is handled by code enforcement. 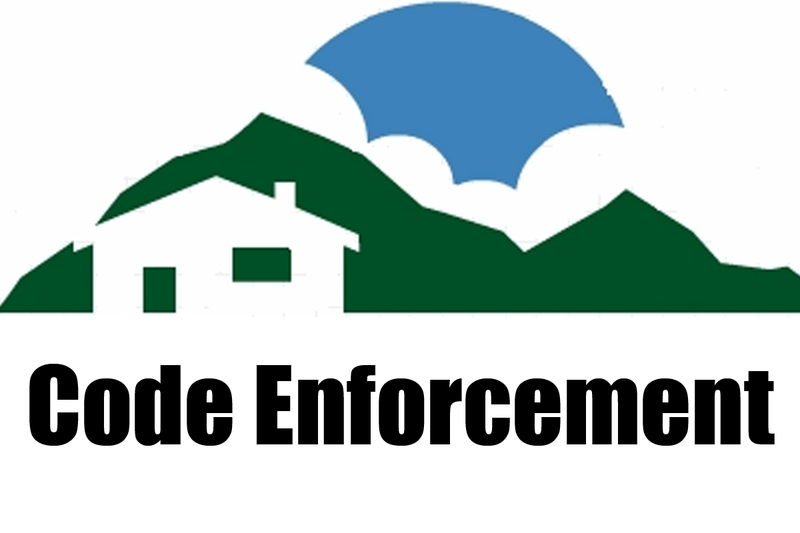 Click the link above for our code enforcement page. The Washington State Growth Management Act (RCW 36.70A) requires that jurisdictions plan for growth in part by adopting regulations intended to protect the functions of critical areas such as wetlands. The city has adopted the following to meet that requirement. The Shoreline Management Act of 1971 (RCW 90.58) requires that jurisdictions within Whatcom County develop or amend a Shoreline Master Program by December 1, 2005. 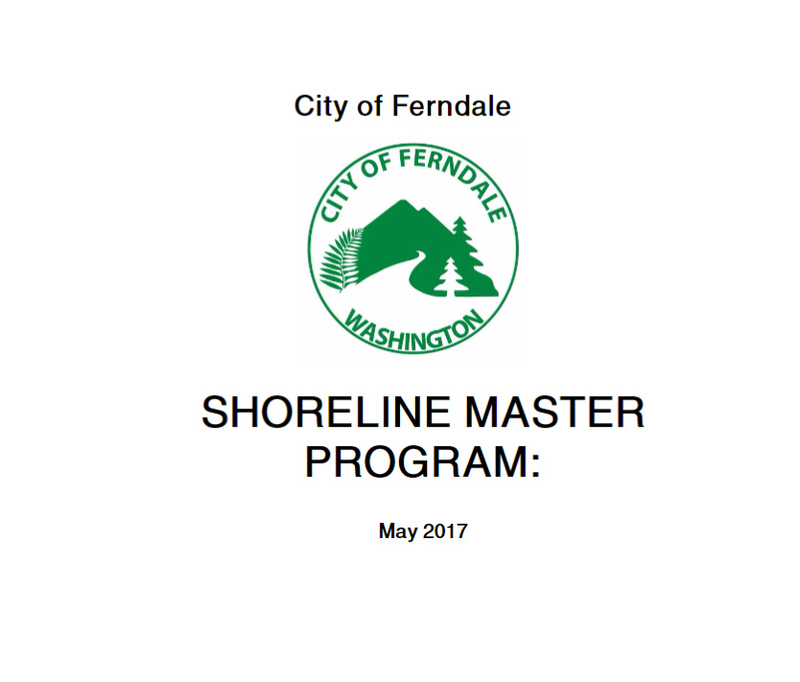 The City of Ferndale amended its shoreline program in 2006, and received final approval in 2008. Determination of Non-Significance (DNS): No adverse environmental impacts are expected. Mitigated Determination of Non-Significance (MDNS): The development may generate adverse impacts, but that those impacts can be addressed through specific mitigation. 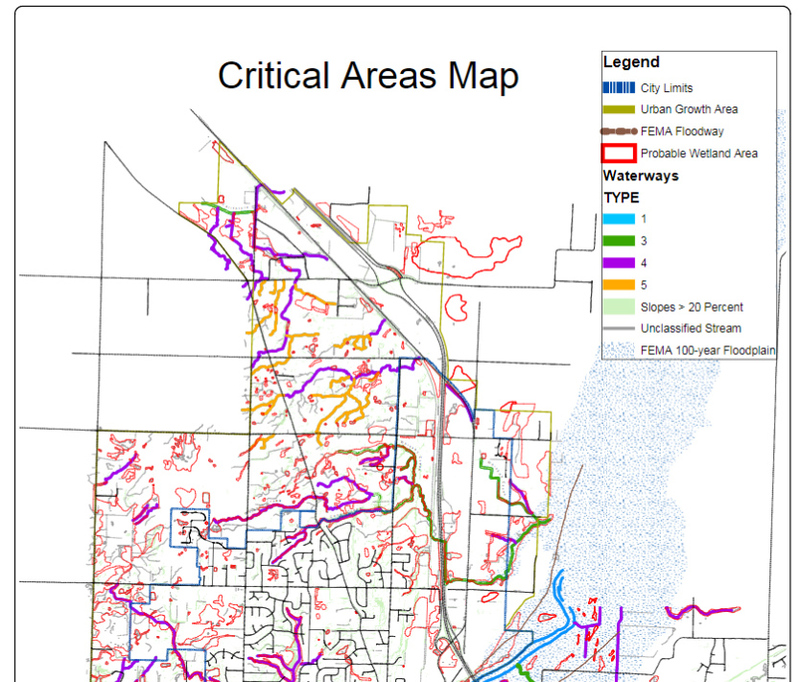 Determination of Significance (DS): The development will generate impacts that may not be able to be mitigated. 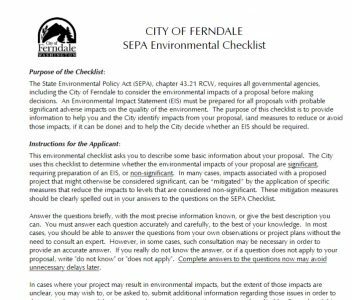 A DS requires that a full study, called an Environmental Impact Statement (EIS) be completed.